Hits occur in many sports but what happens to the brain when the hits to the head come early and often. Concussions can lead to long-term health consequences. Southern Remedy talks with football Hall of Famer Brett Favre and to former high school athletes about how concussions changed their lives. Watch the two part series online now. Mississippians are in pain. Doctors prescribe opioids at high rates to treat patients, putting Mississippi near the top for opioid prescriptions. Many citizens have become addicted to pain medication, and find themselves with nowhere to turn. Or turning to the streets for solutions. Southern Remedy TV’s ‘Hooked’ reveals the consequences of opioid use and abuse in Mississippi, how treatment can be elusive, and why medical experts say Mississippians are being affected by the largest public health crisis of the 21st century. Vietnam veteran Dr. James Hughes shares his experiences from his service afield and in surgical hospitals with the 173D Airborne Brigade of the U.S. Army. Dr. David Walker of the Veterans Administration in Jackson joins host Dr. Rick deShazo to discuss the health issues Vietnam veterans face today as a result of their time in Vietnam and how the VA tries to help these veterans. 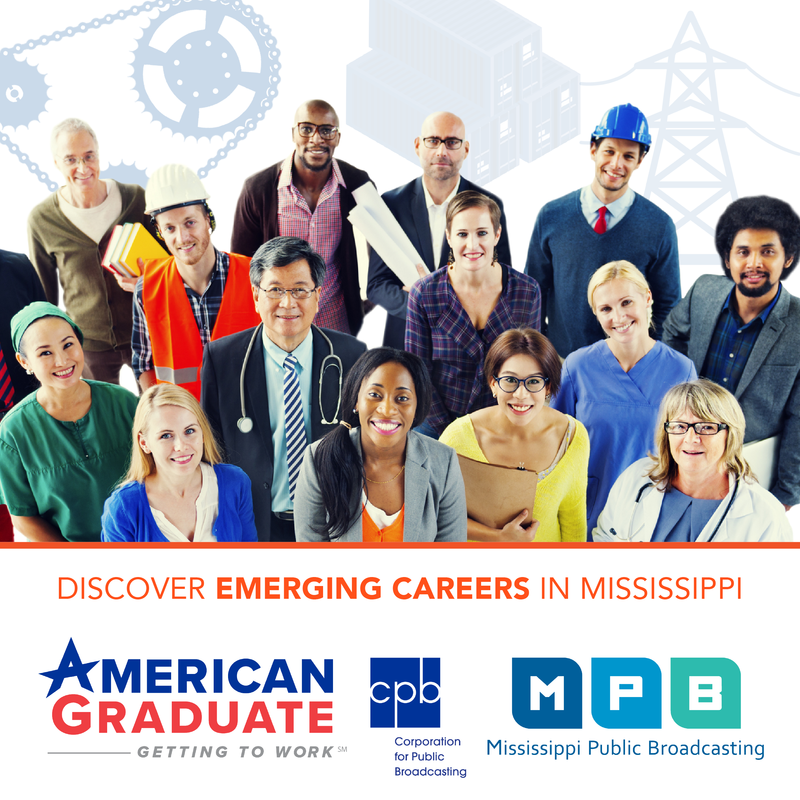 Premiers Thursday, November 9 at 8:30 p.m. on MPB Television. The federal government outlaws cannabis and restricts access to it for research, but 29 states and Washington D.C. have medical marijuana programs. Public opinion polls reveal significant support for the legalization of medical marijuana, but concern for marijuana's safe use still exists, especially for children. Southern Remedy TV explores the paradox surrounding the laws, research and public attitudes of cannabis. Mississippi has one of the worst doctor shortages in the country. The lack of access to quality healthcare is considered to be directly related to the high rate of chronic disease among its citizens. 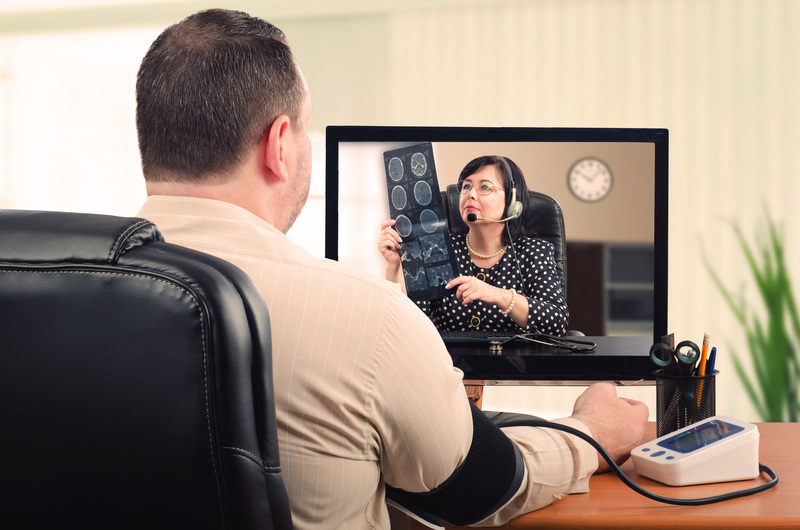 In Telehealth: A Virtual Lifeline, Southern Remedy TV examines how advances in communications technology provides a lifeline for people in the state to have better access to health care providers. A five-part series hosted by Rick deShazo and co-host Melissa Faith Payne, "Growing Pains: Mental Health and Mississippi's Children" profits parents, medical experts and other as they struggle courageously to come to grips with the problem in search of solutions. People struggle with being overweight. But studies show that Mississippians, young and old, deal with this disease more than any other state. Are Mississippians destined to succumb to obesity? Or can science help people beat the disease. Dr. Rick deShazo and a panel of experts discuss how solving weight issues is much more than controlling what goes in your mouth. What is a woman to do when one in eight is diagnosed with breast cancer? To make matters worse, physicians don’t agree on breast cancer screening guidelines. And when a woman is diagnosed, she is presented with an array of surgical and therapeutic choices with no guaranteed cure. Mississippi’s ranks 50th in child well being. Children in the state face numerous challenges that decrease their chances of developing into a healthy adult. Income, education, access to healthcare and where you live are among the indicators providing insight to this problem. 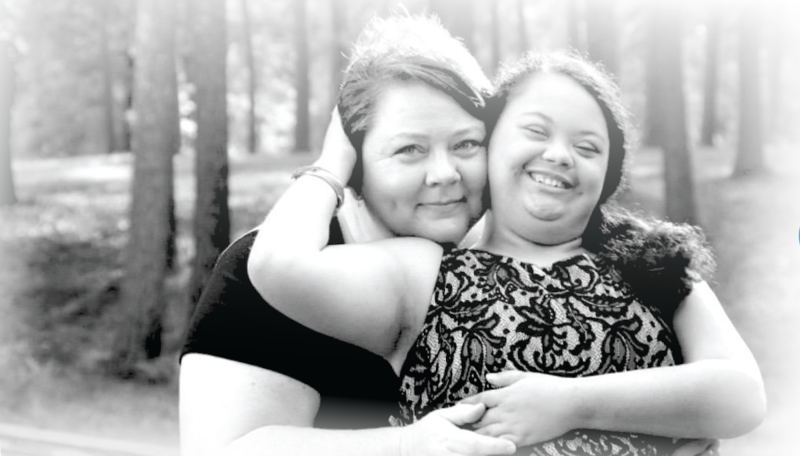 In Southern Remedy TV’s “Growing Up Well,” Mississippi families share their stories about the challenges they face that prevent children from growing up well. 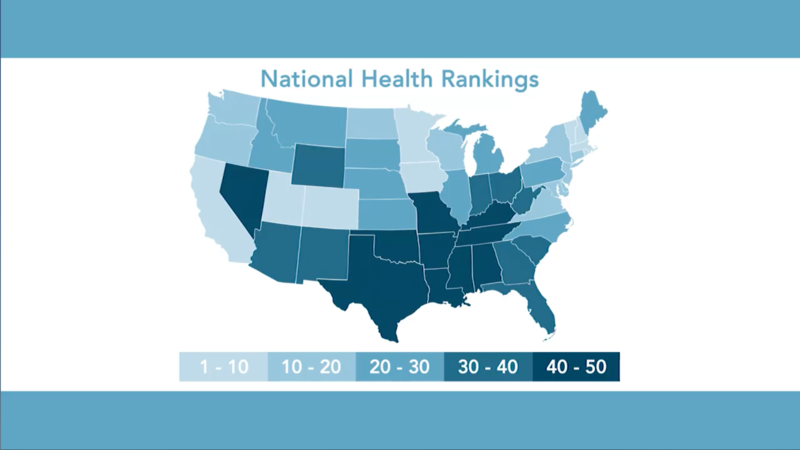 Each time a new health study is released, Mississippi ranks at or near the bottom. Is poor health due to poor choices, or is it a result of factors beyond our control? Experts say a sickly state affects us all. Join Dr. Rick deShazo and a group of experts, as they discuss Mississippi’s health and its national ranking. 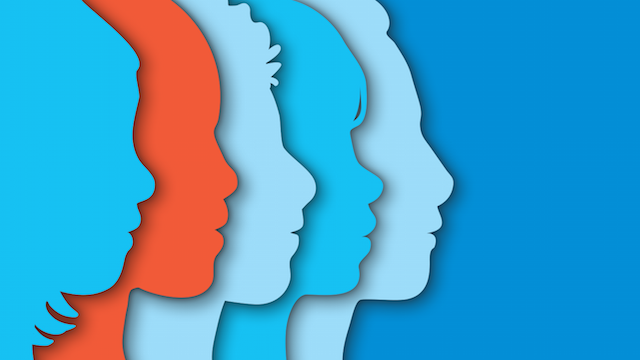 Growing Pains: What is Mental Illness? 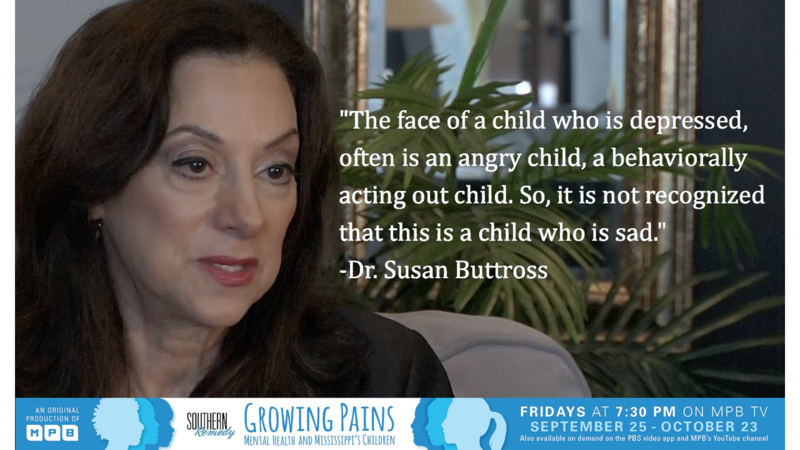 Watch the season premiere of the new Southern Remedy series, "Growing Pains: Mental Health and Mississippi's Children," premiering, Friday, September 25th at 7:30pm on MPB TV. 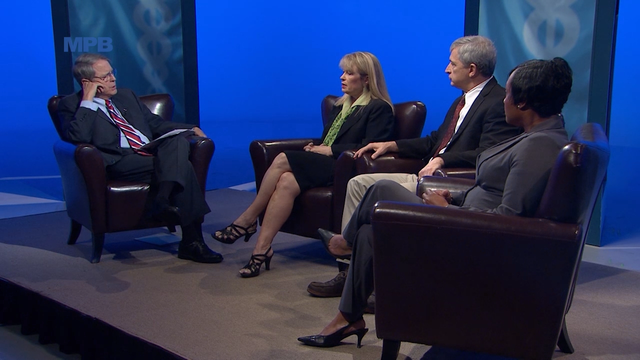 Dr. Rick deShazo and a panel of experts in end of life care discuss the ethics, health care and living well for the aged and those with serious, incurable ailments and disease. The practice of inhaling nicotine, flavored oils, and cannabis has climbed at a steady rate in the United States. Vaping or Juuling is a billion dollar industry clouded by controversy. 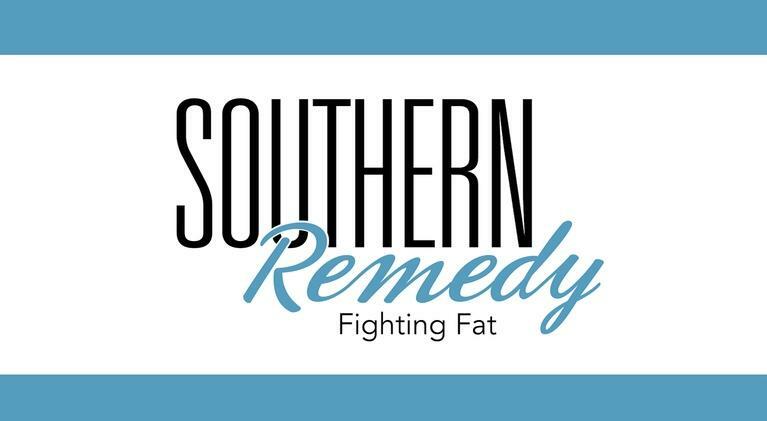 Southern Remedy TV will look at what vaping is, who is driving the E-cigarette business, and the health consequences for young people and adults. Southern Remedy on MPB Television is a series that explores the social determinants of health as it relates to issues and topics that are important in having a healthy population.